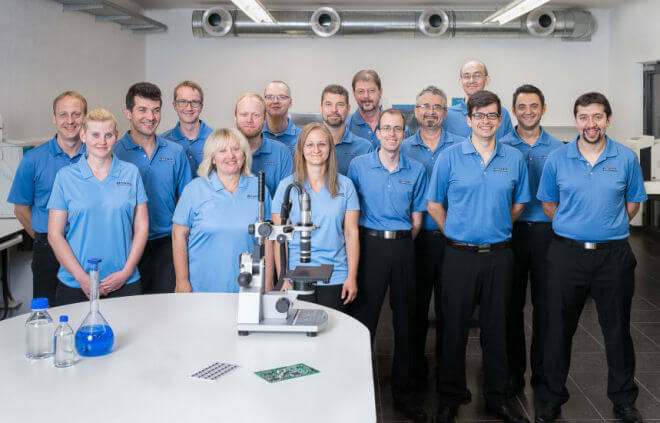 During the soldering process, evaporated fluxes as well as gas emissions from solder resist are deposited onto the internal surfaces of the reflow oven. An increased level of flux precipitate and gas emissions can lead to an unstable reflow profile as the desired peak temperature in each zone cannot be consistently reached. Moreover, during a subsequent reflow process, contaminants from gas emissions can be re-deposited onto the next assembly. Therefore, regular cleaning of reflow ovens ensures the stability of the reflow process. For this, we offer ZESTRON aqueous maintenance cleaning agents based on the Micro Phase Technology (MPC®) and modern surfactant cleaners based on the FAST® Technology (Fast Acting Surfactant Technology). In addition to their improved cleaning performance and compared to ordinary alcohols, these maintenance cleaners can be applied to warm surfaces due to their flash point free formulation. This in turn reduces the amount of time that the oven is out of service. 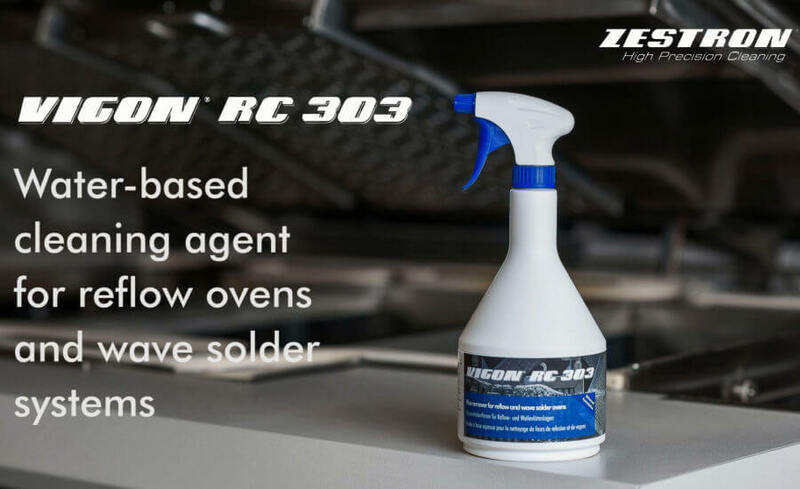 Please test our aqueous maintenance cleaners for your reflow oven!